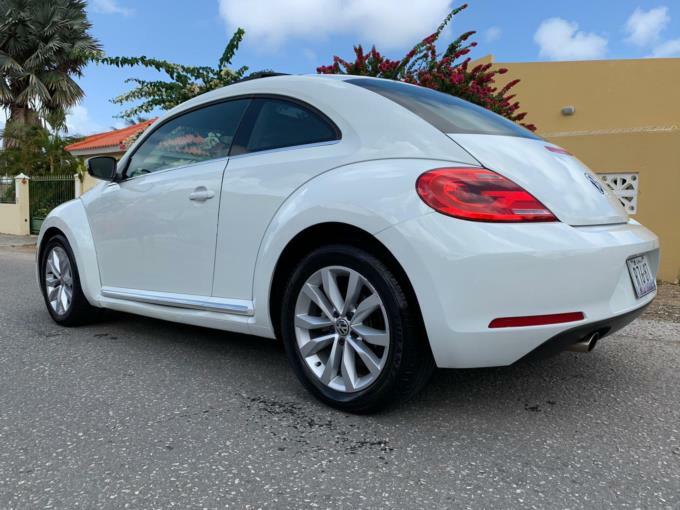 2015 vw beetle for sale in excellent condition. 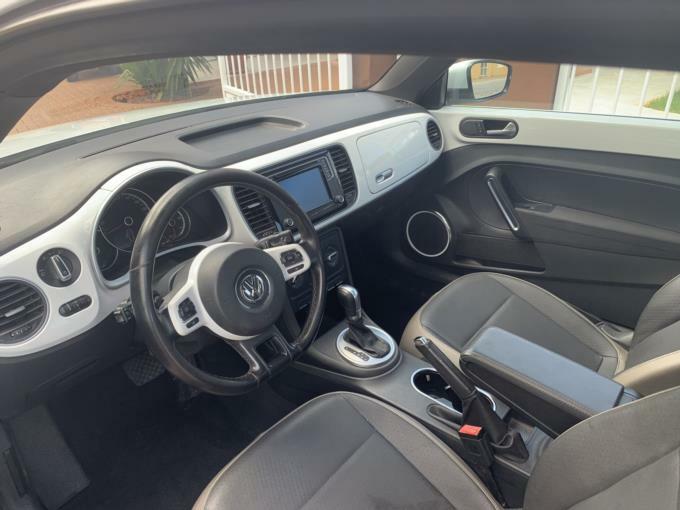 2.5L engine v5 with 6 speed automatic transmission Leather inside Moon roof 17” mac wheels Log lamps with directional indicators. Keyless entry Backup camera Bought here in curacao at local dealer. Car runs and drives in excellent condition.